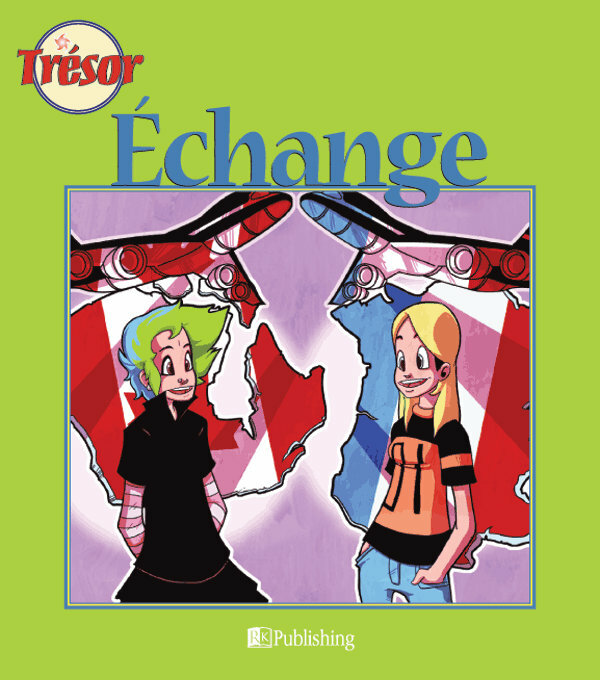 Near disaster ends in close friendship between a French student and her Canadian exchange partner. This novel will be of great interest to any students contemplating an exchange. It also provides students with the opportunity to discuss dealing with cultural differences and interpersonal conflicts as well as the importance of open communication.